How young people make choices about university, where and what to study has been a question asked by many social researchers, policy-makers and practitioners alike. Research has shown that when young people make choices about going to university, a range of factors come into play including peer influences, their families’ experience of university and their financial situation. Our recent paper in the British Educational Research Journal explores the importance of places and schools in shaping young people’s choices about where to study. The paper is based upon qualitative research across four schools in Wales, where we talked to young people, their teachers, and observed everyday school life. We found that schools have an important role in young people’s choices about university through the often subtle messages they carry about the geography of their higher education choice making. For example, we found that one of the schools in our study communicated implicit but nonetheless powerful ‘messages’ to its pupils that they should apply to universities which are geographically distant from home. These messages were sent through taking pupils to Open days in universities in distant locations and asking ex-school pupils who were currently studying at far away universities to come back to their school and talk to current pupils about their experiences of university. The message here was that going away from home to study is both valuable and desirable. In contrast, another school held talks by representatives from local universities while universities further afield were absent from events or activities aimed at pupils relating to university choice. This school did not convey the message to pupils that they ought to cast their net geographically wide when choosing where to study, rather, that they have freedom to take control over their choice whether this be at local or distant universities. We do not wish to suggest that some schools prevent young people from choosing to go to distant universities, yet the messages they receive are powerful and have an important role in informing the choices they make about university. Importantly, the research suggests that even when schools are similar in terms of the social backgrounds of pupils attending them, their pupils are more or less likely to choose universities farther afield or near to home depending on the ‘messages’ they receive from their schools. Besides these ‘in-school’ factors, we also find that there are important factors outside the school that inform young people’s decisions about where to study at university. In particular, our research suggests that the places in which young people live are important. One of our schools was located in the South Wales Valleys, an area with a rich industrial heritage associated with mining. This heritage has left an imprint on the type of community that exists there today; the young people living there tended to describe their locality as having a strong ‘sense of community’ and felt that ‘everybody knows everybody’ in the area. They tended to hold a stronger sense of Welsh national identity compared to young people living in a more urban setting. Young people’s sense of attachment to their ‘home’ locality, born out of the sense of community that they felt exists there, as well as their attachments and loyalties to Wales had a strong bearing upon their university choice. These young people overwhelmingly chose universities in Wales and ‘close to home’. 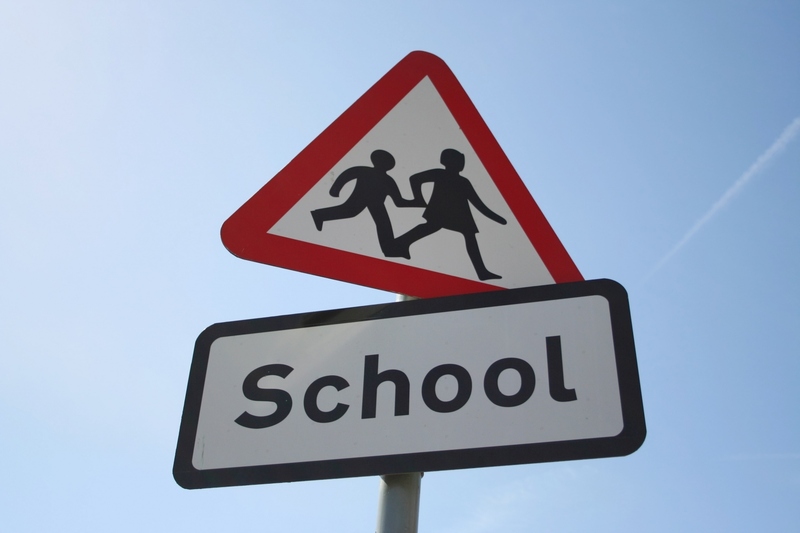 In another school situated in an urban area of South Wales we find that young people attending this school, like those from the Valley, also tended to choose local universities in Wales. However, they were less likely to explain this choice in terms of local and national attachment. Here, the sense of attachment to locality is weaker, as is the sense of Welsh national identity, and as such, local attachment and national identity appeared to have a less significant role in their university choice. We conclude therefore that in order to fully understand the choices that young people make about ‘going to university’ we need to consider not only factors relating to social class (for example, their educational attainments, the higher education experiences of their families and the financial resources they have at their disposal) but also the places young people live in, and the schools that they attend, as these are hugely important in informing their university choices. Dr Michael Donnelly is a lecturer in International Education at the University of Bath. His interests are broad and include: the cultural and social dimensions of schools; sociology of curriculum; international education; global citizenship education; and educational transitions and mobilities. As a mixed methods researcher, I am particularly interested in developing new innovative approaches to combining quantitative and qualitative methods. Dr Ceryn Evans is a Researcher at WISERD. Her research explores the impacts of widening access initiatives in Wales on entry to higher education (HE) in order to further understanding of the social processes underpinning participation in HE. Her research interests lie within the area of education, social class, place, and in particular, young people’s educational decision making and transitions. She is particularly interested in the ways in which social class and geographical place bears upon young people’s educational transitions, and how contemporary economic climates also frame transitions. 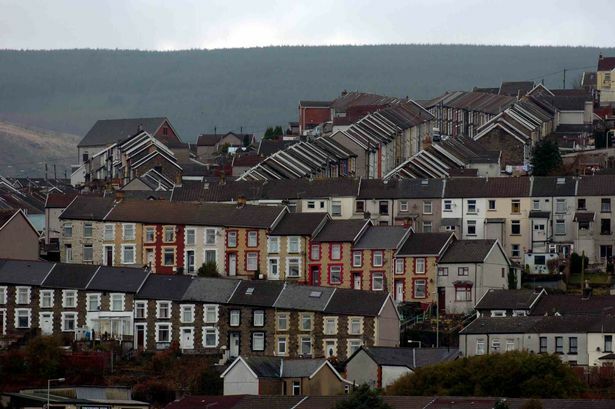 Image source: University – UniAlliance; South Wales Valleys – Wales Online.